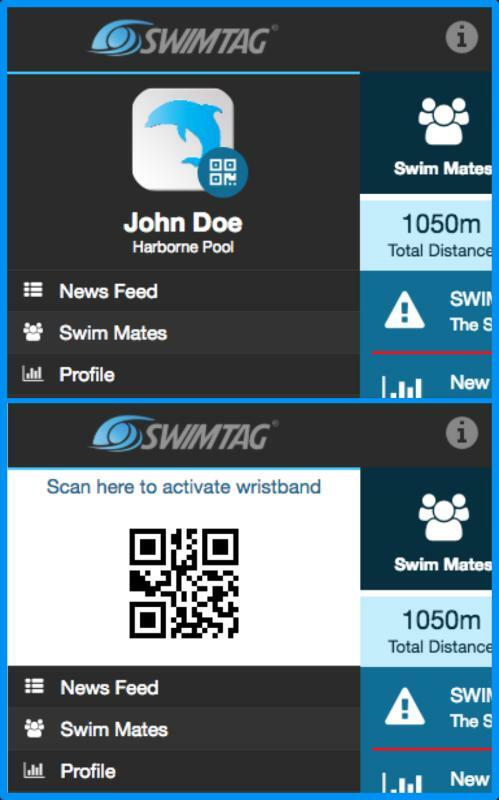 New Feature Alert: You can now use the SWIMTAG mobile app to activate a wristband. If your local pool uses a compatible QR scanner you can present your mobile phone for scanning, handy if you forgot your membership card! On the App side menu tap the QR code icon next to your profile picture, just present the QR code in front of the QR scanner at your pool to activate a wristband. Ideal if you forget your membership card and don't want to loose your swim record!